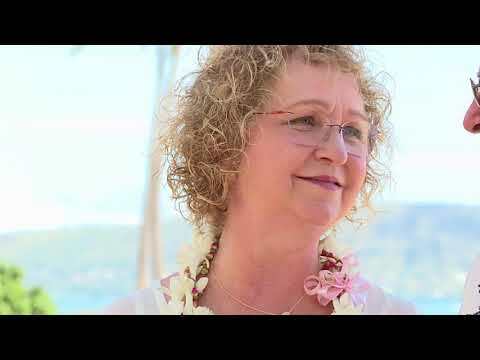 Jan and Tiffany are married at Waialae Beach Park. Ceremony by Pastor John, photos by Robert Hamilton. 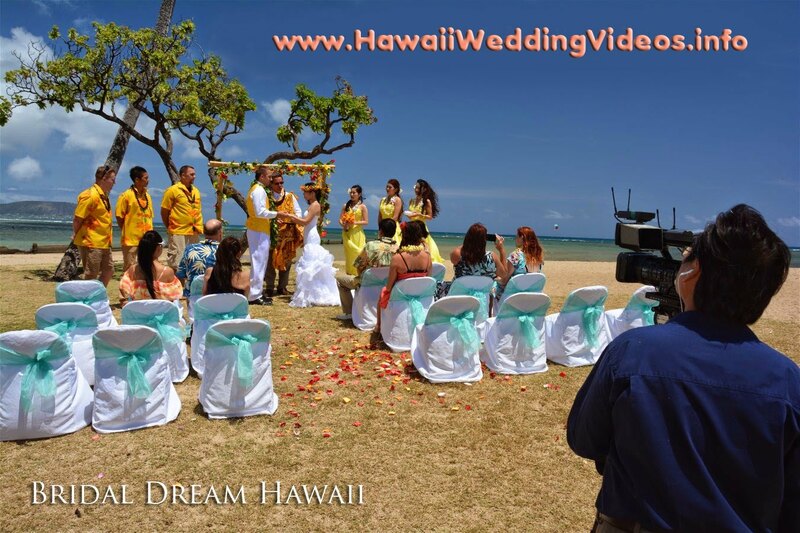 Arch and chairs and wedding video included in our "Kahala Deluxe Wedding".